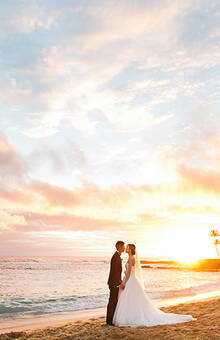 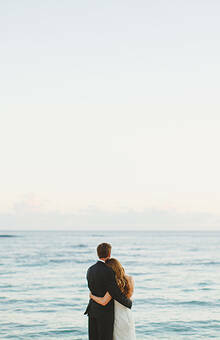 Sea Light Studios is a fine art wedding photography studio located on the beautiful island of Kauai. 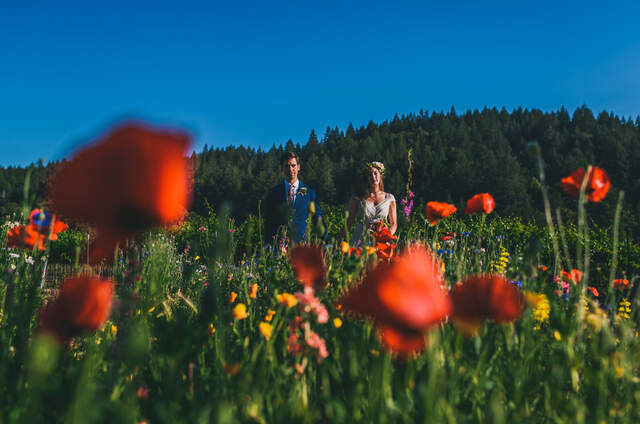 They are made up of a soon to be husband and wife team, Fawne and Sebastian, who share a passion for capturing a couples lasting legacy. 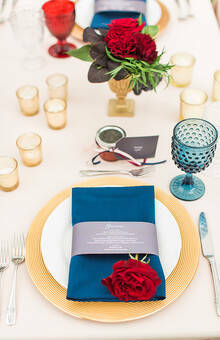 Their style is natural, elegant and timeless. 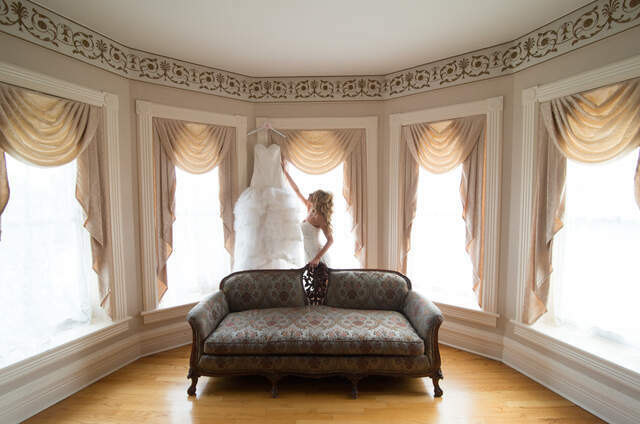 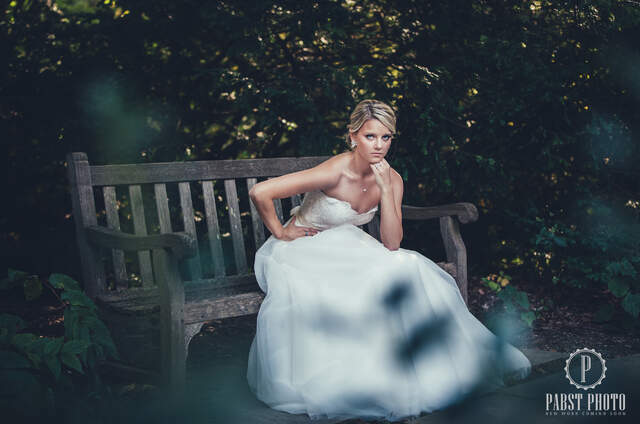 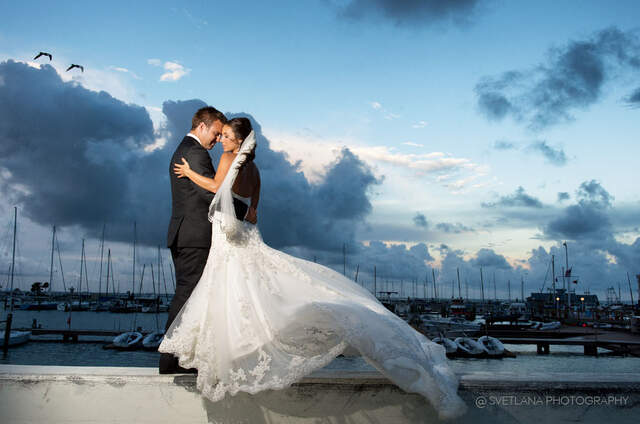 They combine a fine art approach with a documentary style to create real and beautiful images that reflect the love and joy of your wedding day. 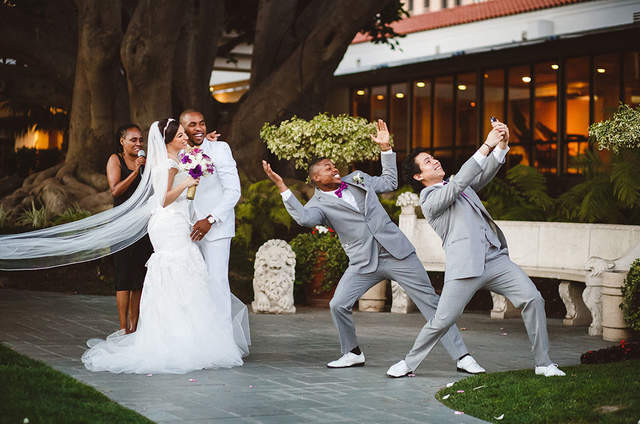 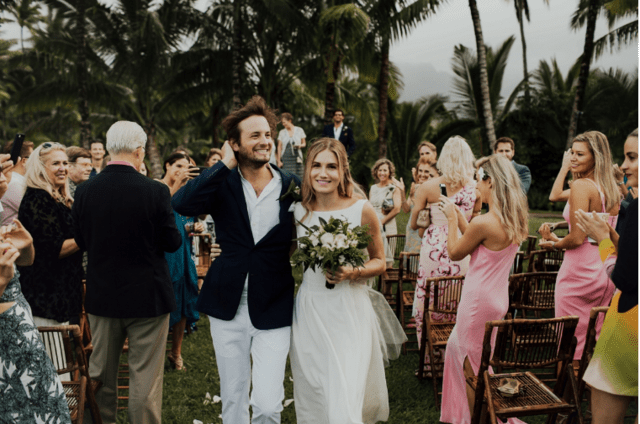 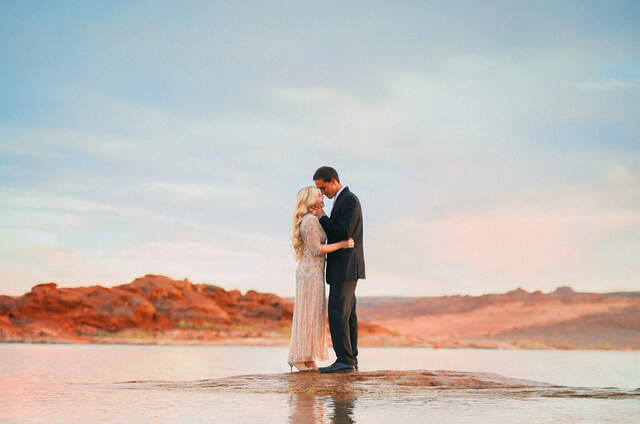 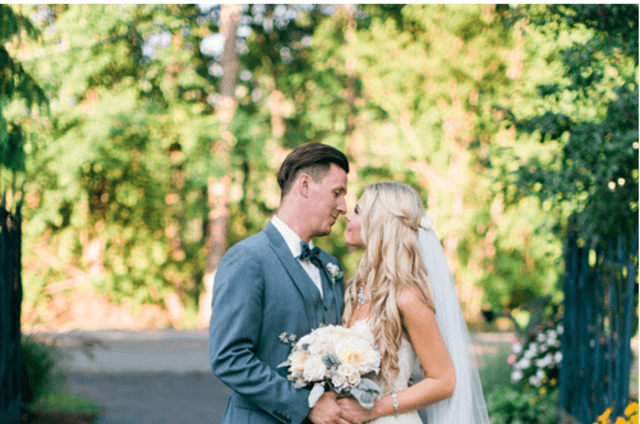 They have been featured in fine art wedding and lifestyle magazines such as Pacific Weddings, Hawaii Bride and Groom and have photographed the cover of Cottage Hill Magazine. 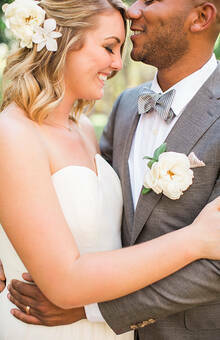 They have also been featured across top online wedding blogs such as Style Me Pretty, Once Wed and Bajan Weddings.